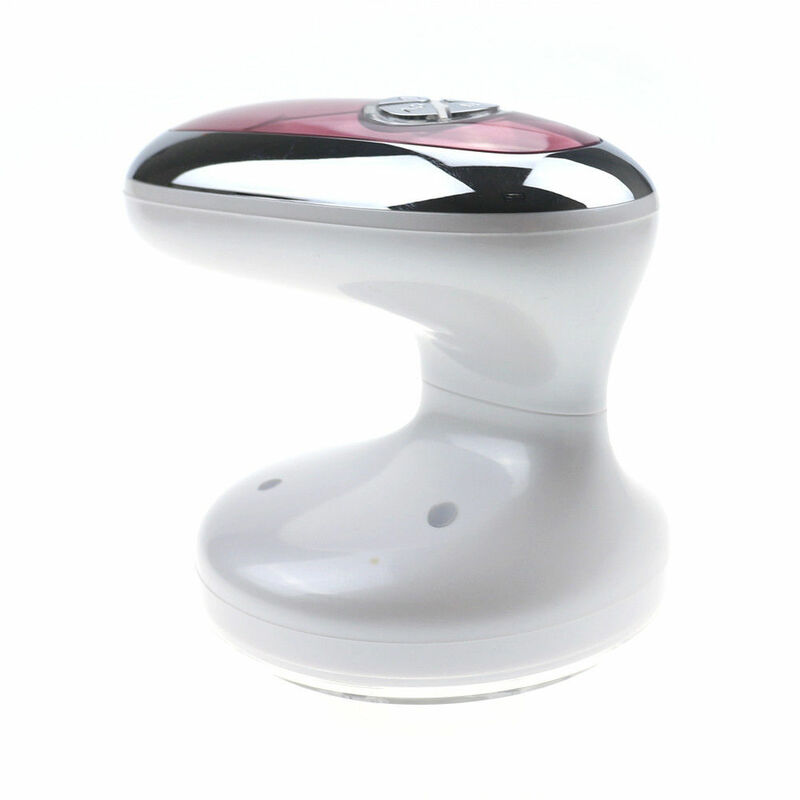 The physical vibration with 330KHz, make every body parts to vibrate and massage skin cells. Promoting the blood circulation, improving the nutrition of the skin tissue, also keep the skin rosy and elastic. The ultrasonic can smash fat mass and make lymphatic detox. Thermal effects of ultrasound can changes blood vessels and metabolism, strong circulation of the blood, reduce cells excitement, so that analgesic effect. This device has the function of red LED (625nm wavelength) that can enhance the vitality of cells, promote cells\' metabolism, and make the skin release a huge amount of collagen and fibrous tissue for self-filling. Red light can suitable for various kinds of skin, promote blood circulation and regenerate the collagen to keep your skin more smooth, not only can improve the skin dryness, but also can improve hair loss and alopecia disease.